Unfortunately forgot iPhone backup encryption password? What's worse? You can't restore from this backup and even you newly created backup files are also encrypted. This is really a headache. In fact, don't be painful, it happens. Luckily, there are several ways for you to find forgotten backup password for iPhone SE/6/6 Plus/5s/5c/5/4s. iTunes prompts you to enter the password to unlock your iPhone backup but you have no idea about it? Sometimes you encrypted your backup file but forgot it afterwards, or iTunes for some reason uses a password that you have used before for something, now simply try every single password you know. Making Educated Guess frankly is a real dam pain and in most cases the results was in vain. Alternatively, you can try iPhone Backup Unlocker to unlock lost password to iPhone backups as easy as 1-2-3. 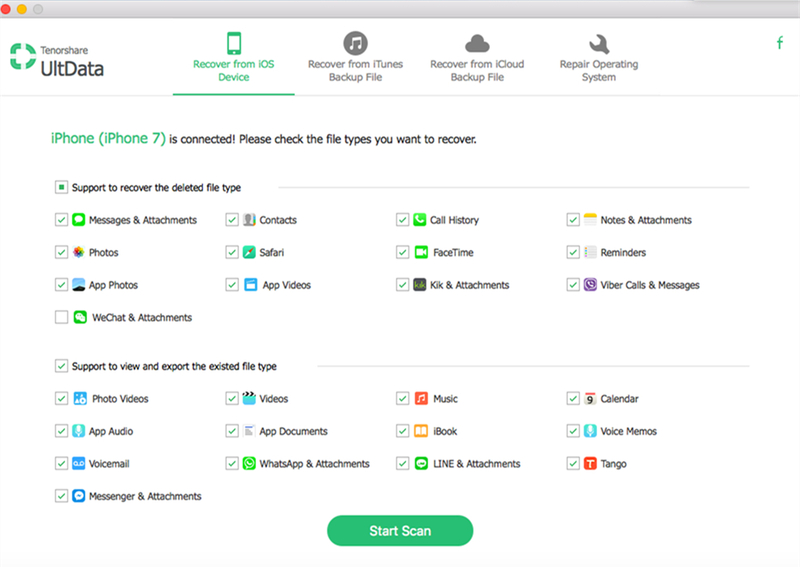 This iPhone backup password recovery software offers three attack methods to ensure 100% recovery of iTunes encrypted backup password. Below is a simple tutorial for you to unlock backup password set in iTunes with iPhone Backup Unlocker. Download it on your PC or Mac with the encrypted backup file stored and run it after the installation. 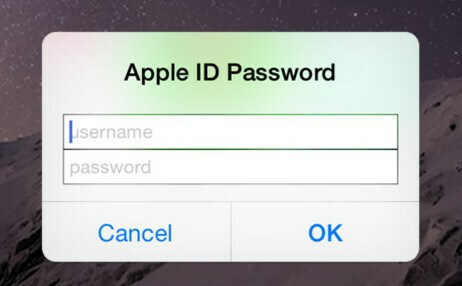 Choose "Retrieve iTunes Backup Password" from the main interface. All iTunes backup files on this computer will display. If your encrypted backup file is not listed, you can import backup file manually. Select a backup file and click Next to continue. Select an attack type from Brute-force Attack, Brute-force with Mask Attack, Dictionary Attack. If you have a number of passwords and do not know which one is the right one to unlock iTunes backup, you can use Dictionay Attack method. You can create your own dictionary and import to the program to run or use the default dictionary for password recovery. If you have no idea totally of your password, you can use the brute force attack; or try to use brute-force attack with mask by providing some password information. Click "Start" to start recovering the password, your backup password will be listed in the File Opening Password box within several minutes. Mac uses have another chance to get lost password back when they forgot iPhone backup password in iTunes. You can try to find lost iPhone backup password in Keychain if you have selected to keep your backup password in it. Copy the folder's name of your encrypted backup file and open Keychain Access on your Mac from /Applications/Utilities/. Look for "iPhone backup" item and double click on it. In the new window that will open, click on the "show password" checkbox. We have dedicated the methods to recover forgotten iPhone backup password in this article, you can have a try now. iPhone Backup Unlocker is the top recommended method to recover our iTunes backup password on Windows or Mac. Forgot to Backup iPhone before Updating to iOS 10, How to do?